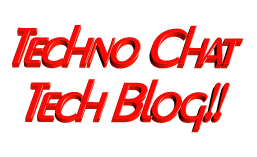 Control owner access rights | Techno Chat|Tech Blog!! Target: Restrict creator / owner from altering any NTFS permission on newly created files & folders. Scenarios: Regardless of NTFS permissions, the owner, which is by default the person who creates the folder/files, can always alter the permissions. This actually causing a lot’s of problem, with this special privilege users can also block inherited permission and alter current permission. This might cause additional pain for administrators. Posted in Windows. Tagged Access control, AD DS: Owner Rights, Control owner access rights, File system permissions, FilePermissions, NTFS Permission, Owner Rights, Windows NTFS Permissions Issue.